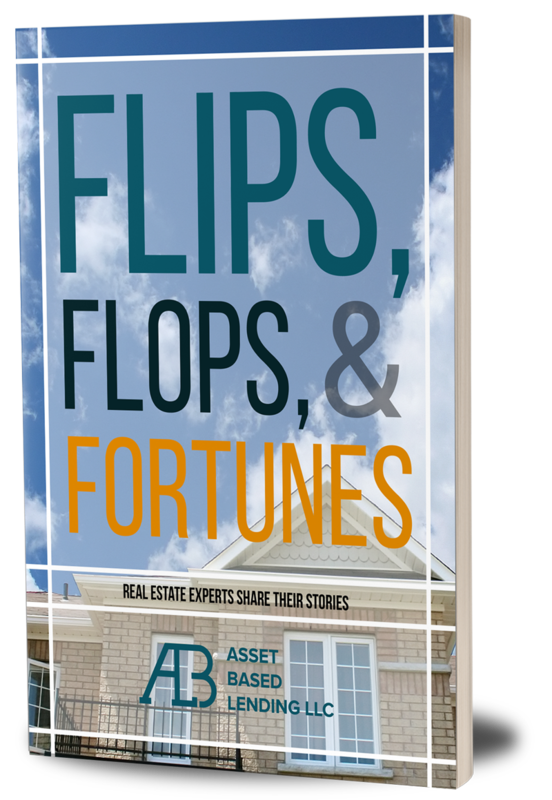 Discover the trials and tribulations of fix and flip real estate investors as they recount the highs and lows of their past investments. 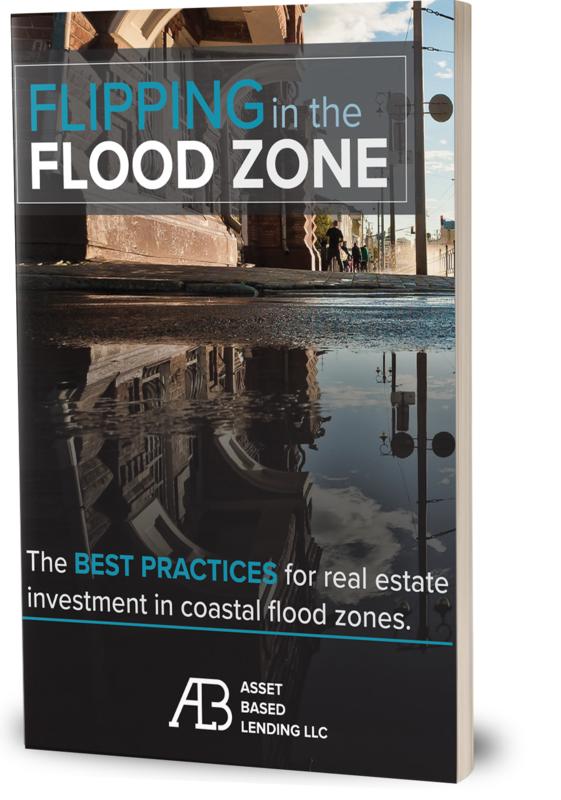 This white paper will provide real estate investors with an in-depth exploration of the best practices for investing in flood zones. 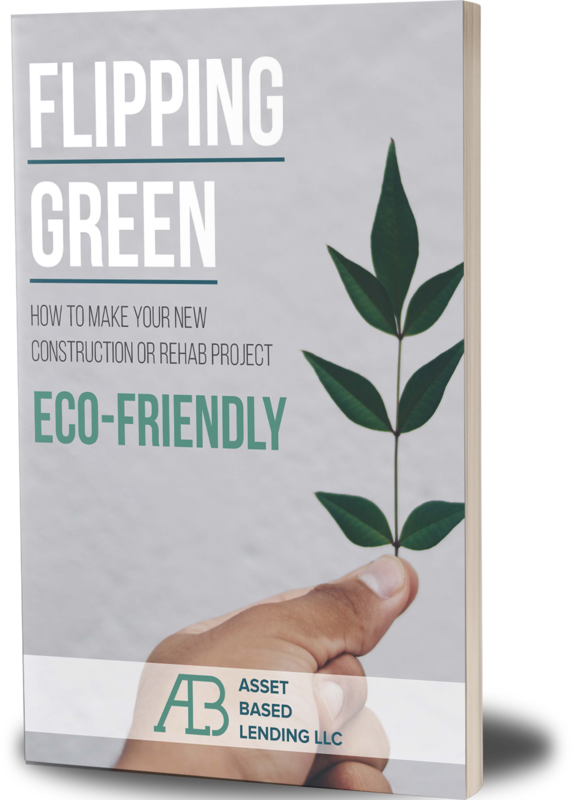 Eco-friendly updates to fix and flip or new construction projects are not only an ethical decision but also a financially sound one. This paper will explore alternative construction choices that will move you into the future, increase your sale price, and make you feel good at the same time. Analysis by Cushman & Wakefield predicts a flourishing economy in Florida. In addition to population growth, high consumer confidence is exuding trust and positivity into Florida’s economy. 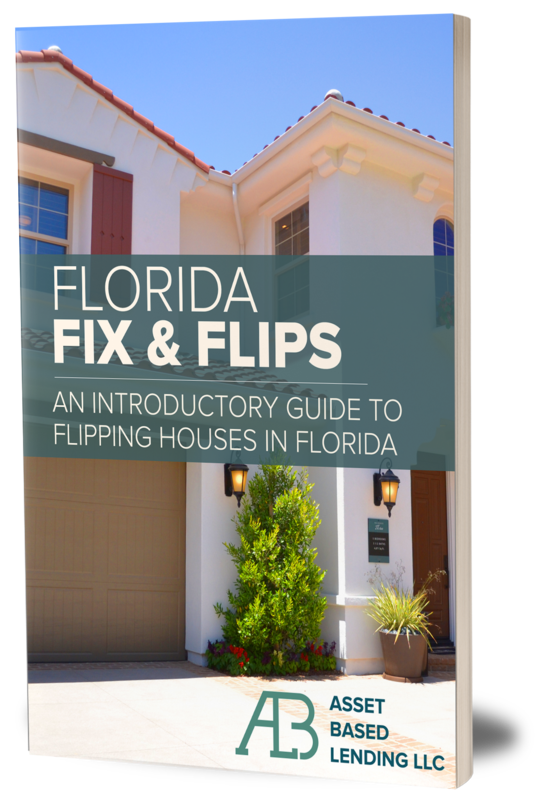 Use this guide as a primer on the Florida real estate market.